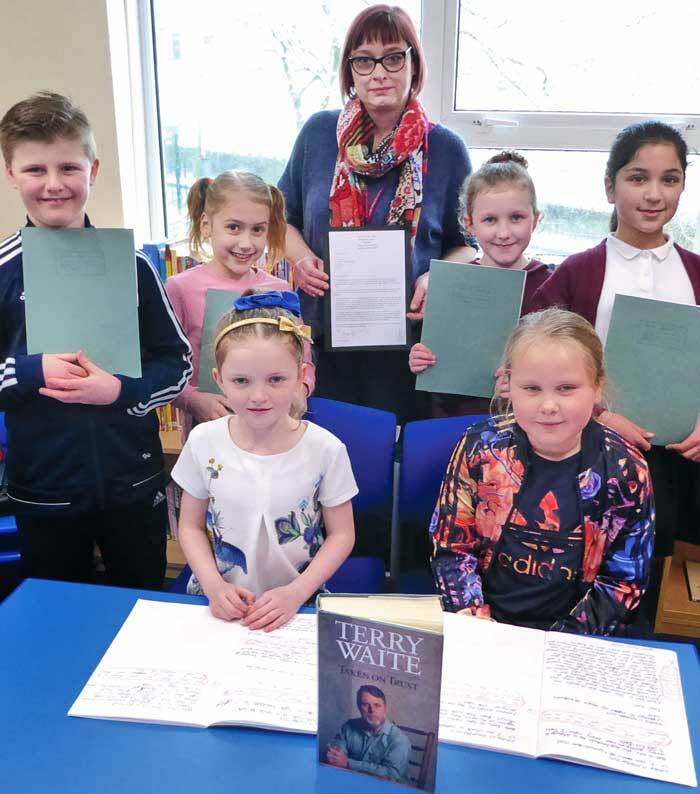 five years in the Lebanon, has written a personal letter to children at a Padiham School. 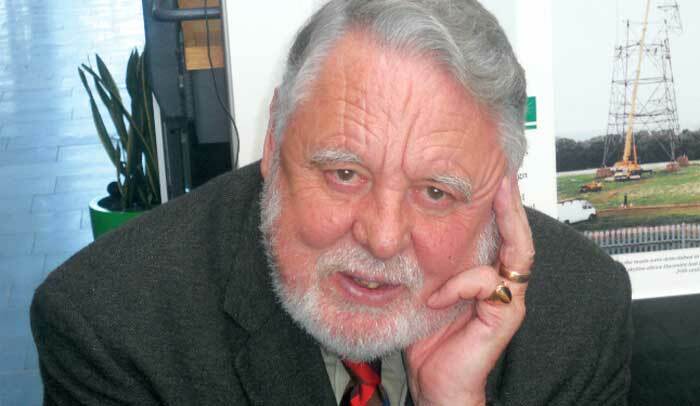 Mr Waite, who was captured in Beirut when trying to get hostages released from the Islamic Jihad Organization, was responding to letters that pupils at St Leonard’s Church of England Primary School had sent to him after studying his time in solitude, often shackled with his eyes covered. His letter told the children: “During the time I was a hostage I did not have anything to write with and so I had to write in my head. By this I mean that I had to make up stories in my imagination and tell them to myself. “I was very glad that when I was at school I read a lot of books. I loved reading and years later when I had no books I could remember many of the stories. I hope that you will read as many books as possible. I would not like to think any of you will be taken captive as I was but when you are older you will be very glad that you learned to love books when you were at school. The Year Four children wrote letters to God as if they were Mr Waite while a hostage, identifying some of his experiences such as isolation, being chained up, and never knowing if release would come.